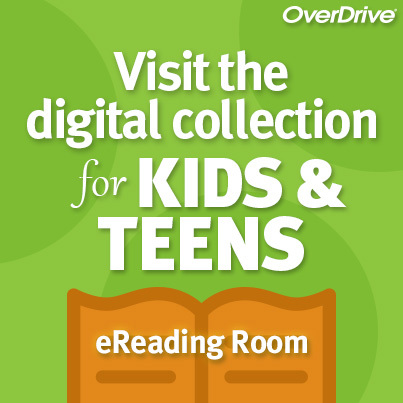 Thank you for visiting the ROBERT J. KLEBERG PUBLIC LIBRARY website portal, the place to be! We invite you to take a moment and browse our web portal to learn more about our programs and services. We hope you find our website informative and helpful. 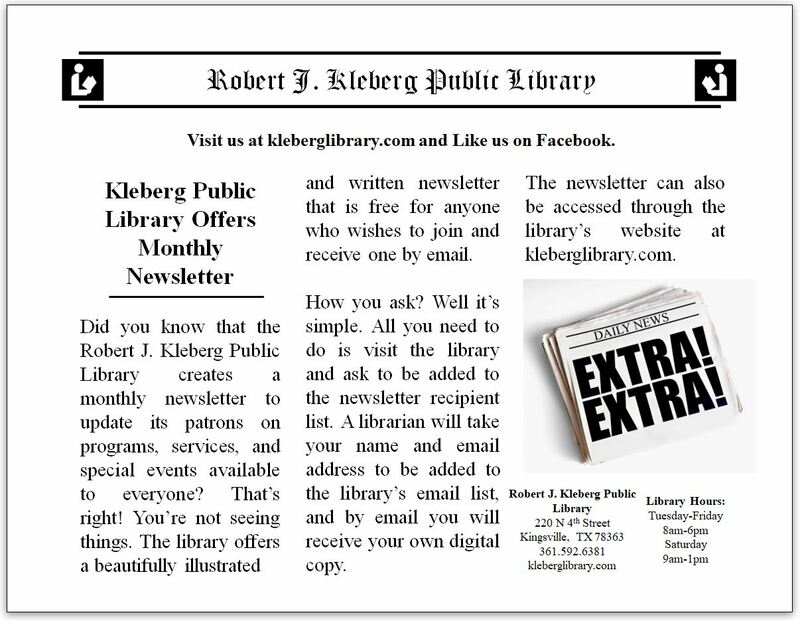 Serving the public since February 1909, the Robert J. Kleberg Public Library is committed to providing comprehensive library services and information to the residents of Kleberg County and surrounding communities. The library consists of nine full-time and two part-time staff employees. Our 10,250 square foot facility houses more than 55,000 items for leisure and research use. The library has a combination of over 30,000 registered resident and non-resident patrons with an annual circulation of approximately 40,000 items. The library averages over 50,000 visits annually. Throughout the year the library holds several public events for adults and children. Over 500 vistors have engage in the library's annual "Howdy Authors" book signing and lecture event, including the children's summer reading and activities programs. The library also offers digital materials such as eBooks, audiobooks, online streaming videos, research databases, including free high-speed broadband and wireless Internet, Web printing, computer labs, typewriters, faxing, printing, scanning, proctoring of exams, and Notary Public services. The general public is invited to visit the library during regular business hours. Patrons and visitors are encourage to visit the library's Courtyard and Poetry Garden, a tranquil and inviting spot where patrons can leisure around and read a book or access the library's free Wi-Fi Internet. Come by and browse, the library offers its patrons more than just books! The Robert J. Kleberg Public Library is a dedicated member of the Central Texas Library System and is fully accredited by the Texas State Library and Archives Commission. 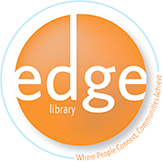 Become a Patron - - Become a Friend of the Library!